The battleship Paris was the third ship of the Courbet class and thus one of the first modern dreadnought battleships of the French Navy, which was completed shortly before the First World War. 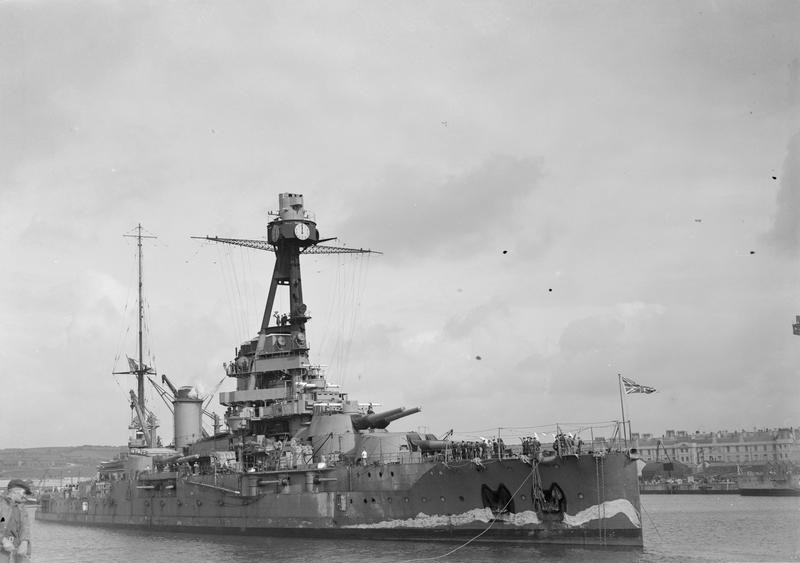 With the launch of the British HMS Dreadnought in 1906, the concept of battleships changed fundamentally. 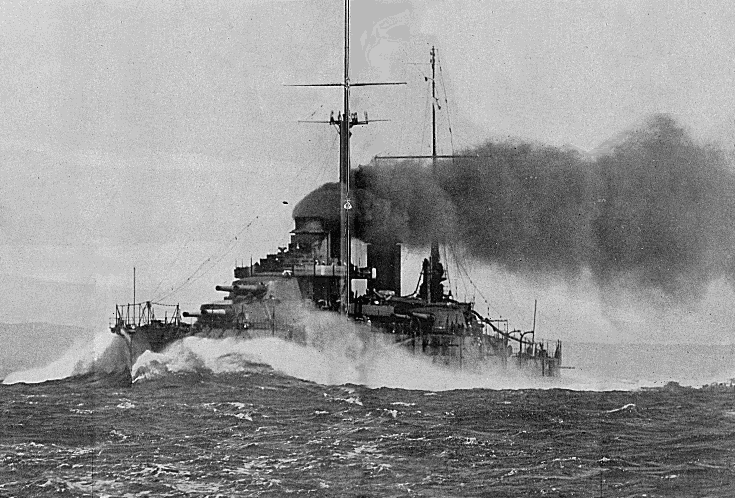 The French battleships were equipped with different calibers like the Danton class, but until 1909 the attitude of the French naval leadership changed. From 1910, Augustin Boué de Lapeyrère was the new minister in charge of the French naval ministry and also headed the 1906 programme for modernising and expanding the French fleet. 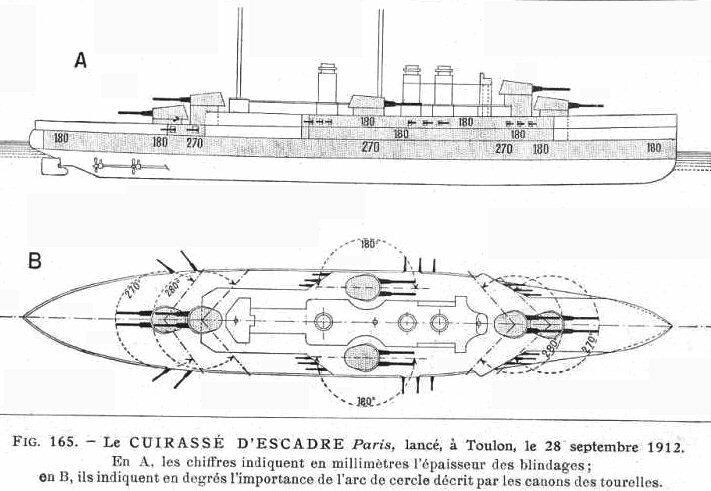 Lapeyrère's proposals and designs for new battleships were based on models built in other countries at the time. The ships of the Courbet class were to have a length of 166 metres and a width of 27 metres with a maximum displacement of 25.850 tonnes. Twelve 30,5 cm L/45 Model 1910 guns were selected as armament. These weapons were introduced as early as 1906 under the designation L/45 Model 1906, but were subsequently modified somewhat. These cannons were housed in twin turrets weighing 6 x 560 tons, with 2 turrets each at the front and rear and 1 turret each at the side. For the middle artillery the designers selected 22 x 13,86 cm guns L/55 model 1910. These were inferior to comparable warships from Great Britain and the German Reich, but these guns had a very good handling during the loading process and a higher firing speed. Further 4 x 45 cm torpedo tubes of the model 1909 were installed, whose tubes lay below the waterline. In contrast to the first sister ships Courbet and Jean Bart, the Paris and France 24 Belleville had boilers to drive the two Parsons steam turbine sets built under licence, each with two propeller shafts. The aim was to achieve an output of 28.000 hp and a maximum speed of 21 knots (39 kilometers per hour). During later test drives, however, the speed was slightly undershot. In order to counteract the increasing danger of torpedoes and such attacks, the armor of the ships' main armor was reinforced. The 99 metre long and 4,75 metre high armour protection was 2,35 metres above and 2,40 metres below the waterline and was up to 270 mm thick. The construction of the Paris began after the order on August 1, 1911, the launch on September 28, 1912 and the commissioning on August 1, 1914. Due to the increasing political tensions in Europe, the usual test runs of a new ship were reduced to a minimum in order to make the Paris operational as quickly as possible. After commissioning, the ship was officially assigned to the 1st Division of the 2nd Wing on August 1, 1914, but did not arrive in the Mediterranean until September 5. Already before the arrival of the Paris the two sister ships Courbet and Jean Bart were in service in the Mediterranean Sea. There they could sink the Austro-Hungarian protected cruiser Zenta and bombard several fortifications on the Austro-Hungarian coast. After these missions the commander of the fleet held back his ships as far as possible and let them only patrol between the Greek and Italian coast to prevent the enemy's fleet from leaving. The later arriving Paris was also assigned to the patrol. Later in the year, on 21 December 1914, the Jean Bart was torpedoed and seriously damaged by the Austro-Hungarian submarine U-12. 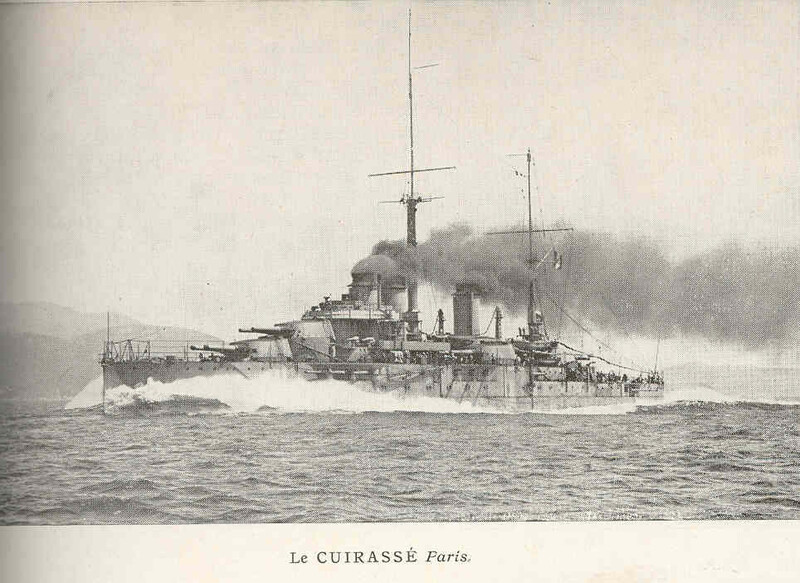 The attack showed the commander de Lapeyrère that the battleships were still insufficiently protected against submarines and only allowed them to sail in the south of the Ionian Sea. 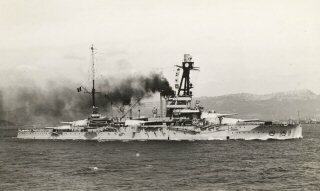 When Italy declared war on Austria-Hungary on 23 May 1915 and entered the war alongside the Allies, the Italian Navy took over the protection of the coasts, allowing the French warships to be withdrawn. From 27 April 1916, the French Navy could also use the port of Argostoli on the Greek island of Kefalonia as a base and moved most of its ships there. Since the battleships were hardly used any more, parts of the crew were retrained on the submarines and used with these. At the beginning of 1917 the Greek island Corfu could also be used as a base besides Argostoli, but the increasing shortage of coal and the limited range of use of the warships became apparent. From 1918, the shortage was so great that the warships were almost no longer operational. The last year of the war was therefore mainly used for reconstruction measures and the Paris was assigned to the 2nd battle department of the 1st combat squadron on 1 July 1918 and remained there until the end of the war. After the Austro-Hungarian armistice, Paris went to the port of Pula on 12 December 1918 to supervise the transfer of the fleet to the Allies. 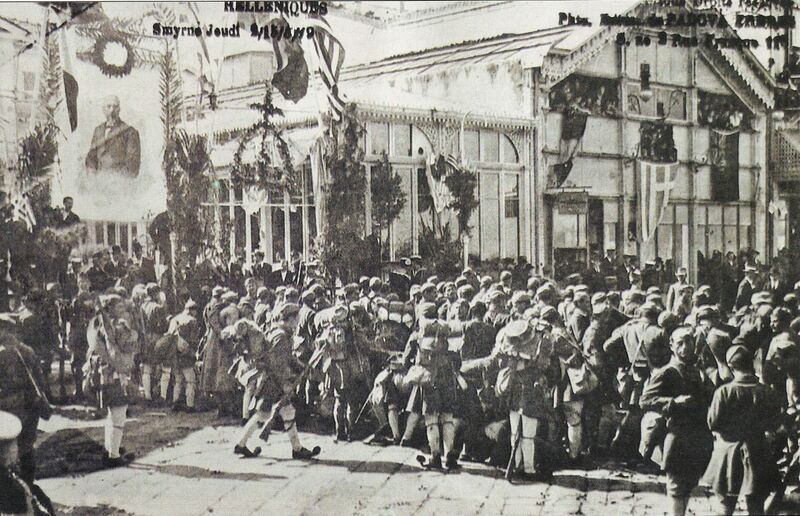 Shortly thereafter, when the Ottoman Empire collapsed and Allied troops occupied parts of the country together with Greek soldiers, Paris participated in the operation and shipped Greek soldiers in May 1919 to the city of Izmir (Smyrna), which was occupied. When the military intervention ended, the vessel returned to its home port of Toulon and was initially assigned to the Western Mediterranean fleet until it was reunited with the Eastern Mediterranean fleet on 20 July 1921. On 27 June 1922, a collision with the destroyer Bouclier occurred in the port of Toulon, causing serious damage to both ships and taking some time to repair. Immediately after the repair, as with the sister ships, some modernizations were carried out which lasted until 25 November 1923. This included the exchange of some boilers, the modification of the main guns to increase the range and the exchange of some older guns for newer ones. After the re-commissioning, some manoeuvres were carried out in the Mediterranean until France intervened in the second Moroccan War in 1925, supporting the Spanish troops and sending soldiers to the colony itself. 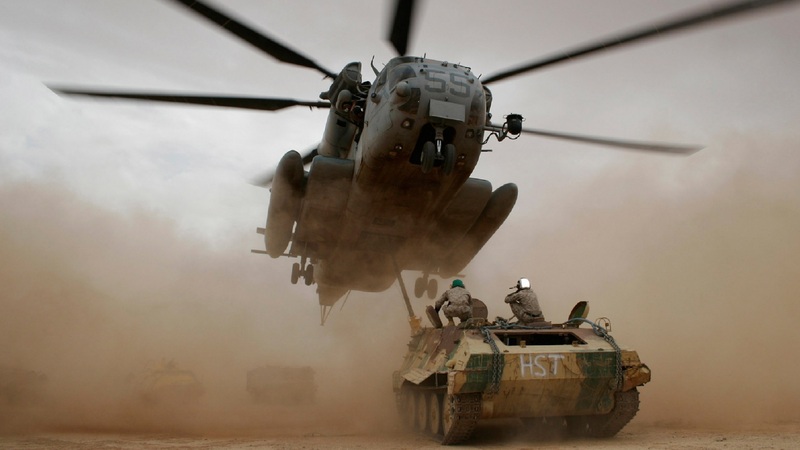 Paris was used in Al Hoceima to support the Spanish troops landing there. The ship fired at the fortifications and artillery positions around the port and destroyed them completely. The ship itself received 6 hits, which caused only slight damage. Until October 1927 the ship remained in front of Morocco and then went back to Toulon to have further modernization measures carried out. During the second modernisation, as with the sister ships, all boilers were replaced, the fire control system and the rangefinders were replaced. In addition, some older guns were exchanged for newer anti-aircraft guns. The conversion was completed in the course of 1931, after which the Paris was assigned to the 2nd division of the 1st squadron. On October 1, 1931, the French Naval Ministry decided to convert and deploy both the Paris and the sister ships into training ships due to their age. Artillerymen, machinists and helmsmen were then trained on the Paris and deployed on the more modern warships. From July 1, 1934 to May 21, 1935, the ship underwent some further modernization, including an overhaul of the propulsion system and the replacement of the main and secondary armament. When the Second World War began in Europe, the Paris 3rd Division of the 5th Squadron belonged and was still used as a training ship together with the Courbet. The Paris was moved to the Atlantic Ocean to serve there undisturbed for the training. But when the invasion of the German Wehrmacht in Belgium and France began in May 1940, the Paris was brought to Cherbourg on 21 May 1940 to pick up new guns there and to be brought back into a state of war. On 6 June 1940 the transfer to Le Havre took place in order to support the allied troops there in defending the city against the Wehrmacht. Due to the missing air reconnaissance the support was only small and the ship fought mainly German airplanes. On 11 June the ship was hit on the port side by a German bomber and was severely damaged. Due to the ingress of water the ship had to be withdrawn from Le Havre and continued via Cherbourg to Brest. Since the advance of the Wehrmacht was faster than expected, Brest had to be evacuated as well. The Paris took thereupon further 2.800 soldiers and left the port on 18 June 1940 direction of the British port Plymouth in order to intern there. After France's capitulation, the British army launched Operation Catapult on 3 July 1940 to confiscate the interned French warships so that they would not have to be delivered to the German Empire. The British then handed the Paris over to the Polish navy, which used the ship first as a depot ship and then as a barrackship until the end of the war. After the end of the Second World War, Paris was returned to France. On 21 August 1945, a British tug pulled the ship into the port of Brest, where the French navy also used it as a depot ship. After its decommissioning, the Paris was sold on 21 December 1955 and scrapped in La Seyne in June 1956.